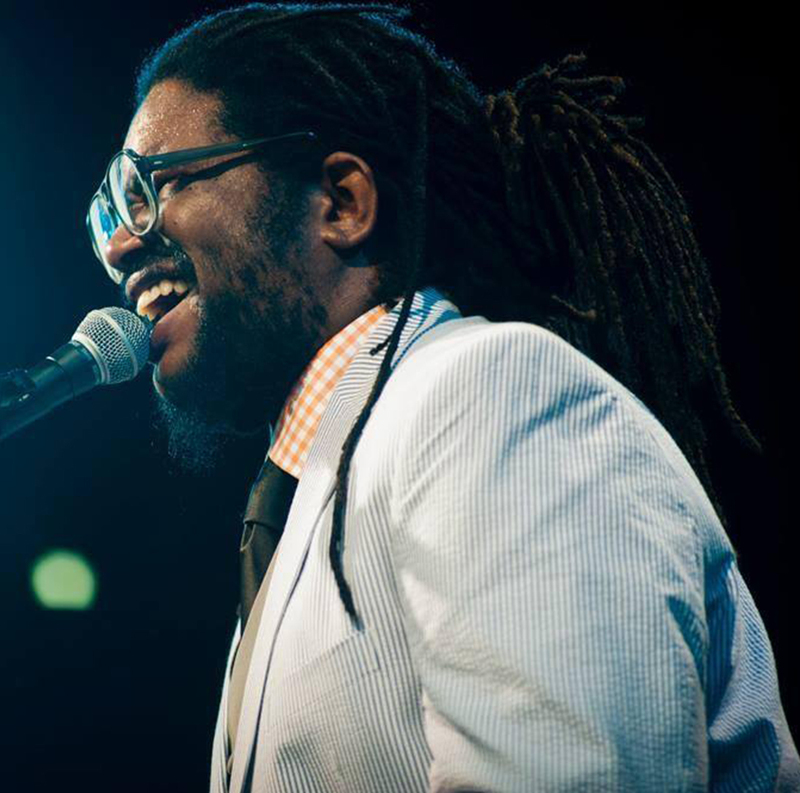 Akie Bermiss is a pianist, composer, and singer living and working in Brooklyn, NY. He is a graduate of Bard College with degree in music composition. Since graduating from Bard, Akie has made a name for himself with his signature sound – a voice that blends R&B, Jazz, Hip Hop, and Funk effortlessly. He is currently touring with Lake Street Dive, and he has recorded and performed with Aabaraki, the Screaming Headless Torsos, Miri Ben-Ari (the Hip Hop Violinist), Rap sensation Soul Khan, and he also works with his own band, the Akie Bermiss Trio. In addition, he is also the author of a children’s book, “I Hate to Be Sick,” out on Scholastic.